It’s finally on its way… snow in Cambridge has been forecast for this evening. 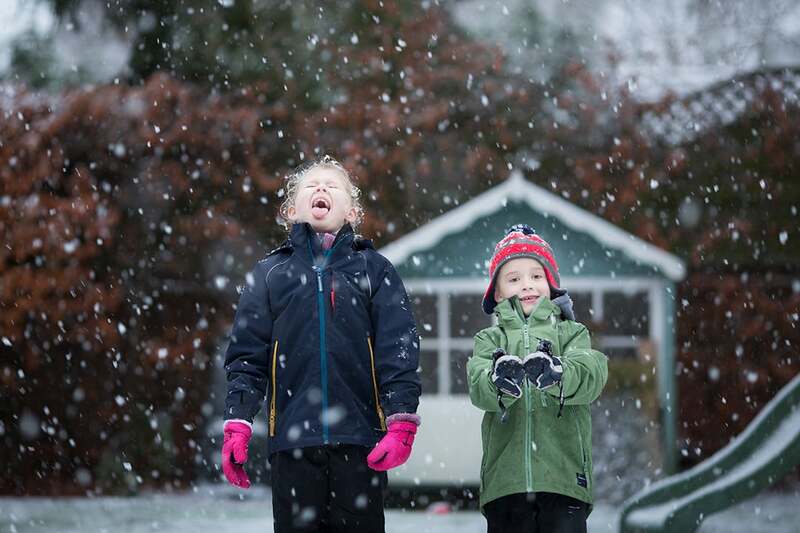 If your kids are anything like mine, they’ll be desperate to get out and play in it. 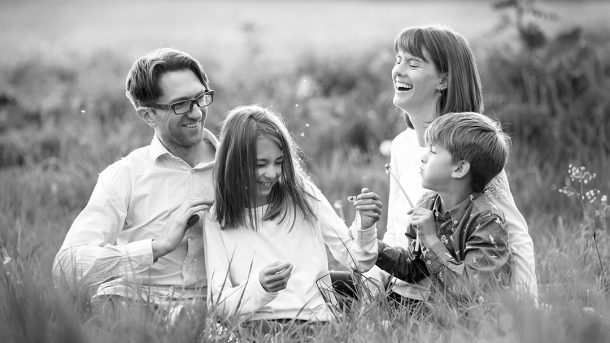 And if you’re anything like me, you’ll want to photograph all the fun! 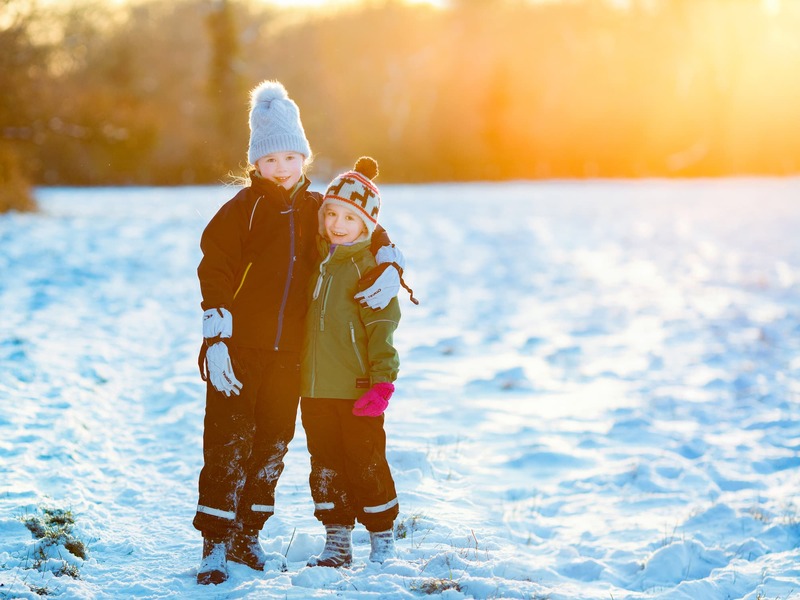 So here’s 8 easy ways you can make sure you capture your family enjoying all the snowy fun this year. This is super important for two reasons. Firstly, cold, wet, miserable children won’t make for good photos. Make sure they have plenty of layers, warm boots and waterproofs if possible. Secondly, snowy scenes lack colour, so bright clothing works really well. 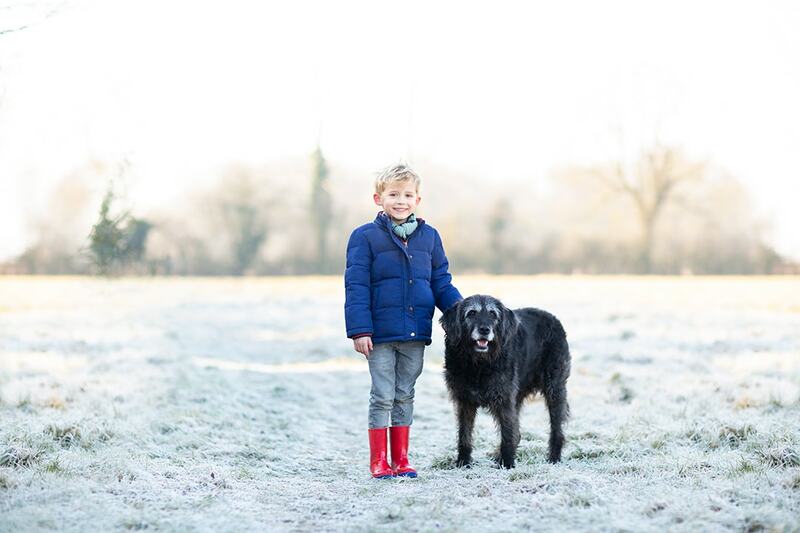 If your child has a dark or neutral coat or waterproofs, you can accessorise with bright gloves, hats and scarves. Bright colours will make your photos ‘pop’. Heading out in the middle of the day, especially if it’s bright and sunny, does nothing for your photos. The harsh midday sun can result in really ‘contrasty’ photos that look overly bright in parts and really dark in others. 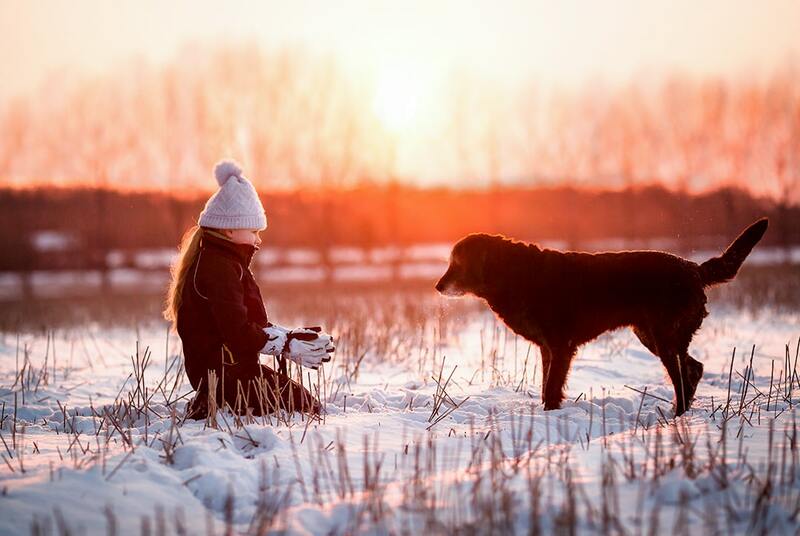 The best times for great snow photography are first thing in the morning and last thing before sunset. The sun is low in the sky and the light is much softer and warmer. Often, the best pictures you will capture, are those where nobody realises you were taking them! The ones that just ‘capture the moment’ as it happens. Let them have all the fun they want and snap away as they are playing. The snow is always so exciting that nobody wants to stop and pose for a photo! 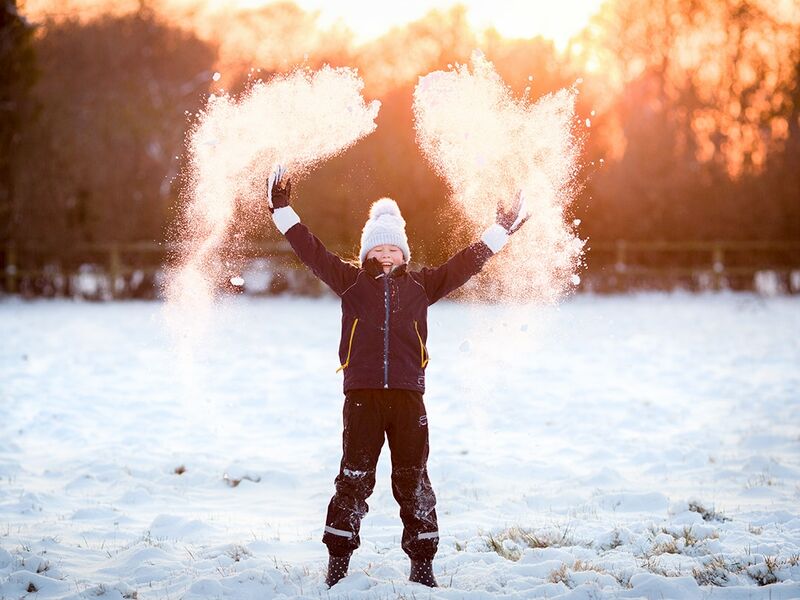 If you’re using an iPhone to take photos of your children enjoying the snow, why not try ‘burst mode’. It’s great for capturing action shots. Simply hold your finger on the round shutter button, and the iPhone will take a series of photos. You can then go back through them all and choose which ones you want to keep or discard. If you’re using a DSLR camera, make sure you use a lens hood. All the bright, white snow reflects the light. The hood will act as a sunhat for your camera lens and stop too much glare appearing in your pictures. 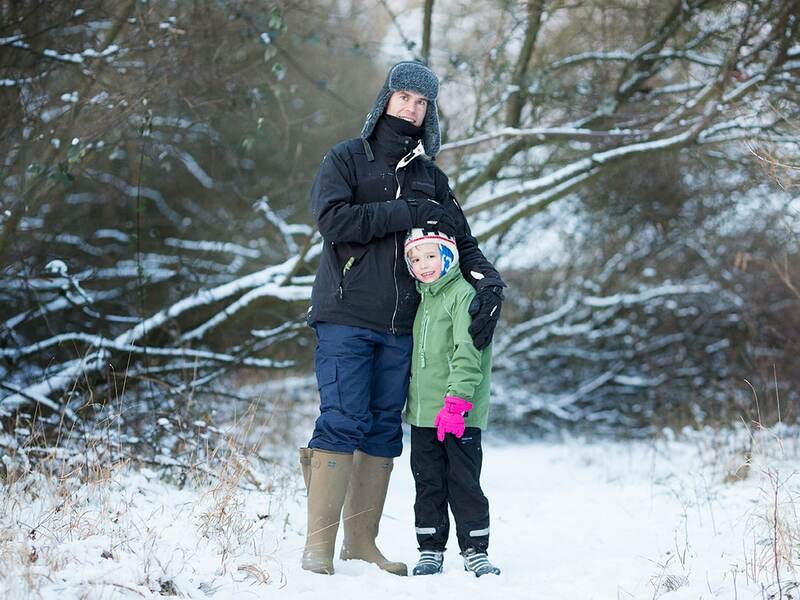 Photographs in the snow can often have a little cold blue tinge to them. It can make people’s skin tone and the snow look too grey. So watch your white balance setting and, if you can, change it to sunny. Lastly, your DSLR camera will automatically try and tone the photographs to an average brightness. 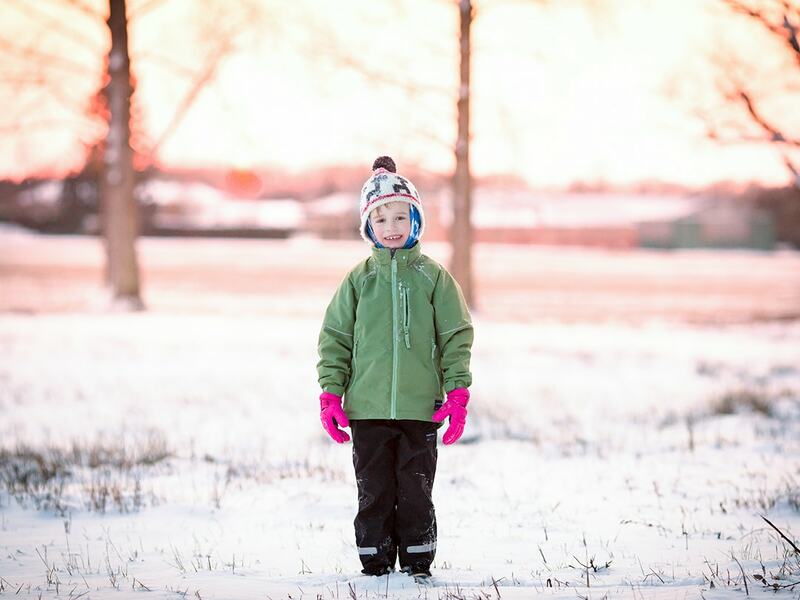 This can often make the snow in your photographs darker and end up looking grey. To overcome this, you can set your exposure compensation to +1 or slightly overexposure your pictures. This should brighten up the snow and make everything look pure brilliant white.